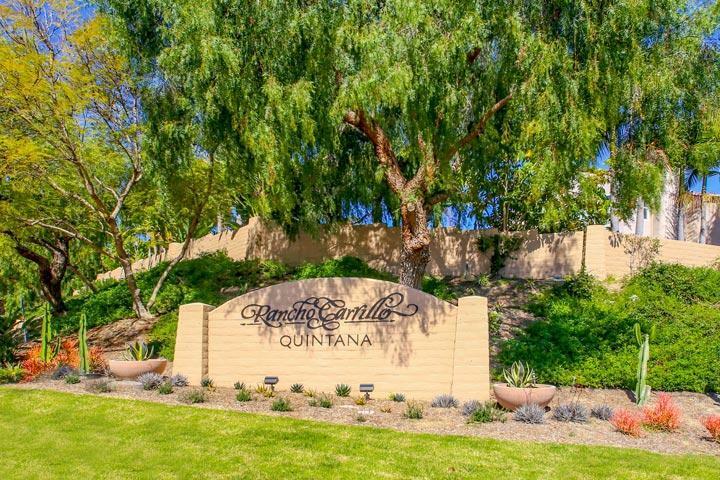 Welcome to the Quintana Carlsbad neighborhood here in the 92009 zip code. 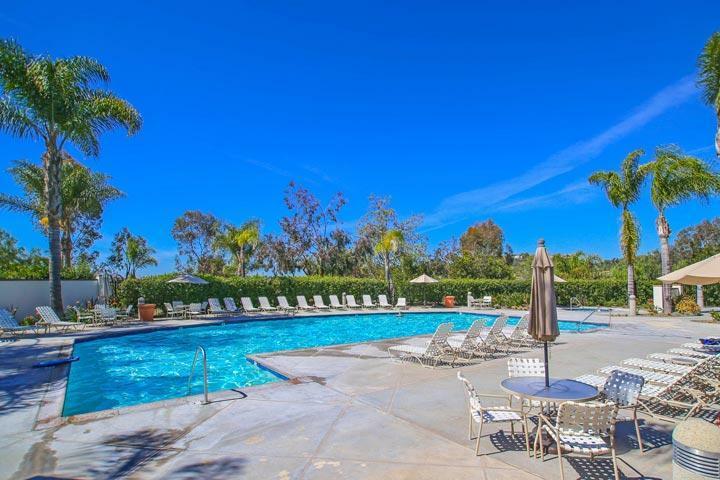 Quintana is one of 18 neighborhoods located in the Rancho Carrillo master planned community in Carlsbad. The homes were first built back in 1999 with a large selection of three to six bedroom homes in two neighborhoods known as Quintana I and Quintana II. The large majority of these homes are two stories with a select number of one story properties as well. 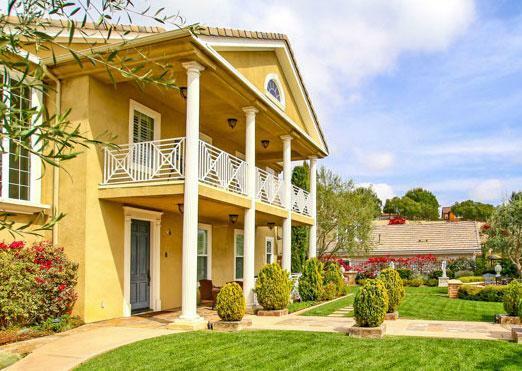 This is one of the best neighborhoods to often find the lowest priced detached homes in the Rancho Carrillo area. 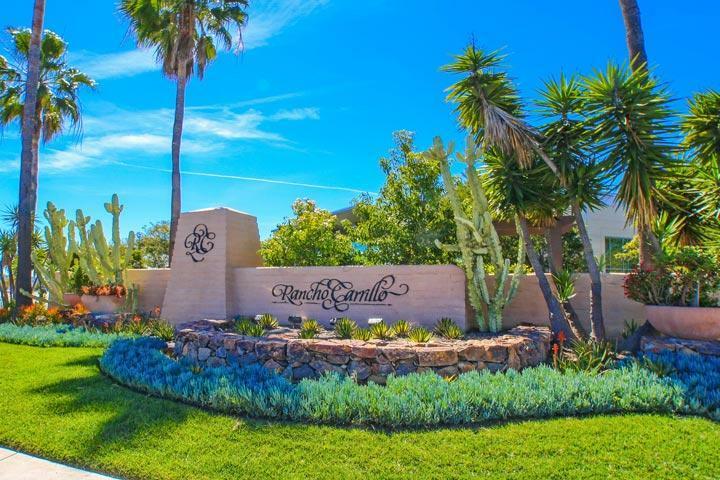 Listings are shown here by appointment only so please contact us at 760-710-0268 to views homes in the Rancho Carrillo area.